Analysis of client’s concepts, requirements and other information provided, e.g. 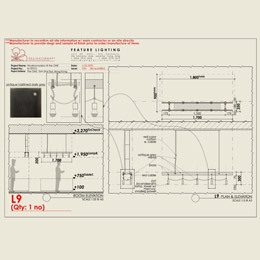 concept images and interior design dwgs (i.e. 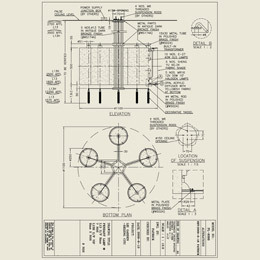 furniture plans, ceiling plans with height, lighting plans, elevation). 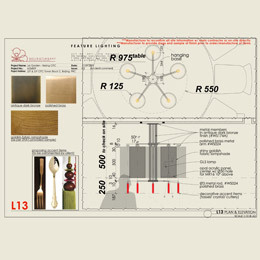 Submission of prelim proposal with support of concept images and/or schematic sketches. 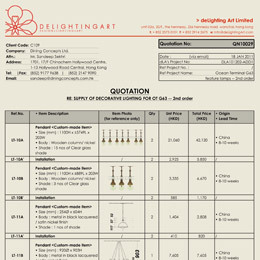 Submission of specification package according to clients’ selected items. 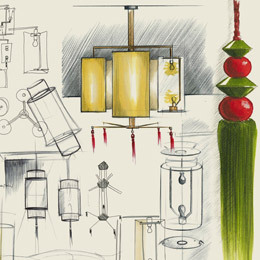 Submission of design package for custom-designed lamps, outlaying design schemes. 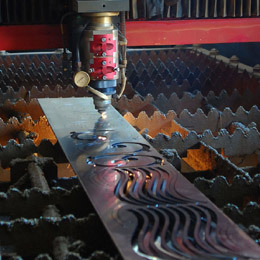 Liaison with manufacturers and suppliers for quotes on manufacturing & packaging on items with special requirements. 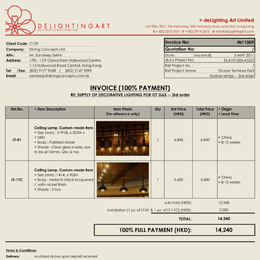 Separate quotes on shipping cost upon finalization of packaging details. Review with clients to finalize quotations. Appoint of manufacturer/supplier (shipper & forwarder if required). Establish production program on overall planning for production processes and delivery. Provide small samples or alternatives of each type of materials to be used. 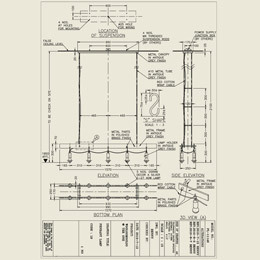 Co-ordinate with manufacturers on approving process of shop drawings. 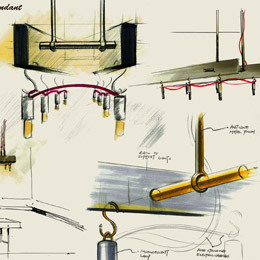 For pendant/ ceiling lamp, provide detail installation details to real ceiling slab. Co-ordinate mock ups (if needed) for client’s approval. 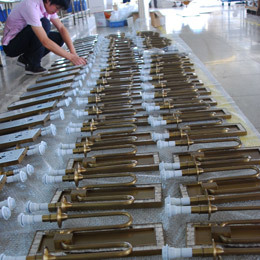 Regular factory inspection of production, and frequent liaison with client, manufacturer, and designer with regular updates. Final inspection, quality control of finished products. Packaging (photos will be provided before box closure) & labeling. 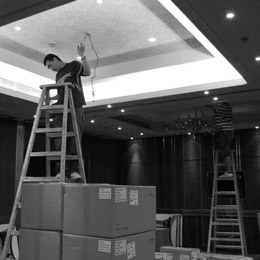 Installation instructions will be provided if clients are to arrange installations. Insurance, transportation document, container loading update. Liaison with factory shipper and local forwarder. 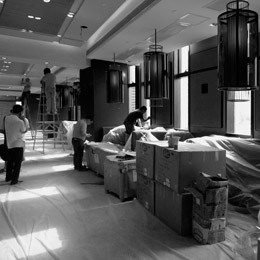 Provide site installation services within China/ Hong Kong/ Macau.